At MyCity4Her, we believe that knowing what you don’t know is half the battle and road to success. It’s no secret that Washington, DC consistently ranks as one of the top places for women owned businesses to thrive…The proximity to the Federal Government and decision makers is sure to play a role. Women business owners and entrepreneurs however, continue to not take the path to growth by certification and access to lucrative government contracts. 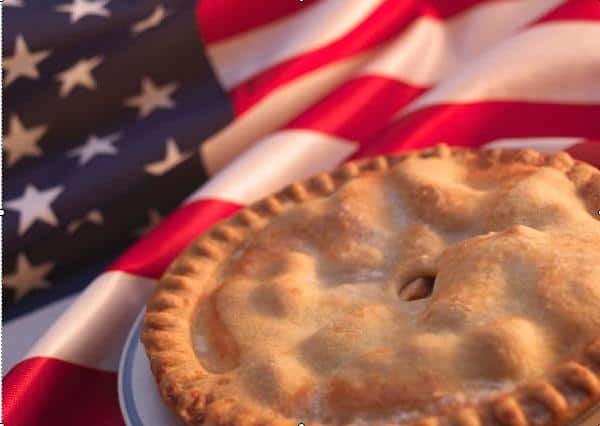 WIPP’s partnership with the SBA and American Express Open is hoping to change that. Way back in 2000, the federal government set a goal to award 5% of all contracts to women-owned businesses. For many this has remained somewhat of an unknown secret. 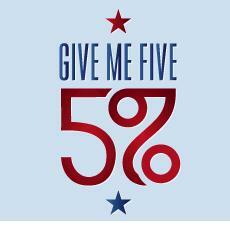 The Give Me 5 Program, is named after the 5% federal contracting goal for women-owned businesses, and was created by Women Impacting Public Policy (WIPP) and American Express OPEN with the goal to provide Education and Access for Women in Federal Contracts. 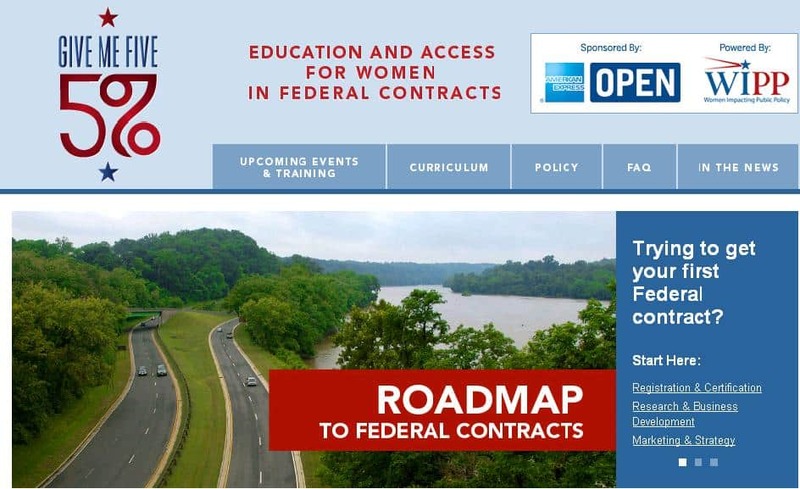 In February 2011, after 11 long years of work, the Women-Owned Small Business Federal Contract Program was finally enacted to help make that goal a reality. This program allows federal contracting officers to restrict competition for certain federal contracts to women-owned businesses. The Give Me 5 program offers the training and resources that women business owners need to take advantage of the federal contracts that are now being set aside in their name. The Give me 5 Program is offering a wealth of ongoing online and regional trainings and events, to see what’s coming up near you visit their super informative and easy to navigate web site, you will find a wealth of other resources and information there. To view click here. To stay in touch with WIPP on Facebook “Like” their page by clicking here. We’re curious though, what do you think about Federal contracting and these kind of opportunities? Is it something you feel applies to your business, or not? Feel free to post your comments, opinions and resources in the comment section. Remember, we’re better together. Previous PostStones in His Pockets – Center Stage delivers again!